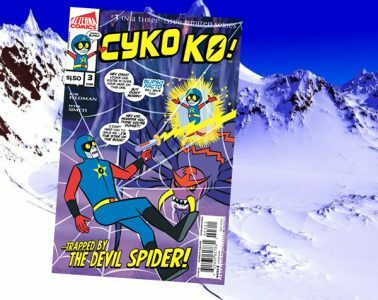 Cyko KO – Follow stunt motorcyclist Cyko KO as he faces off with crazy characters on SuperEarth! 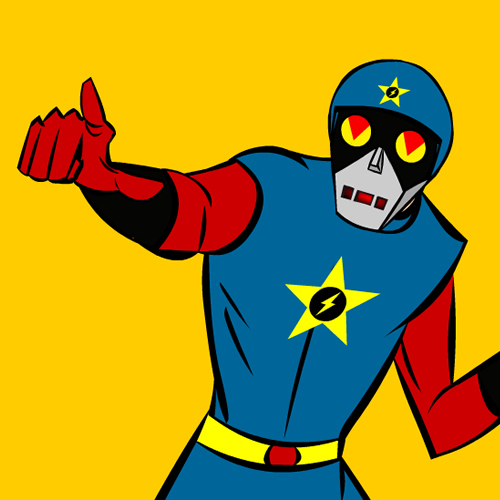 Give us your email and get two free instant free Activity Sheets via download! 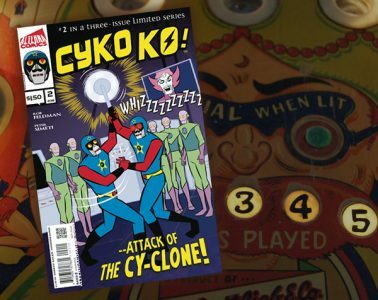 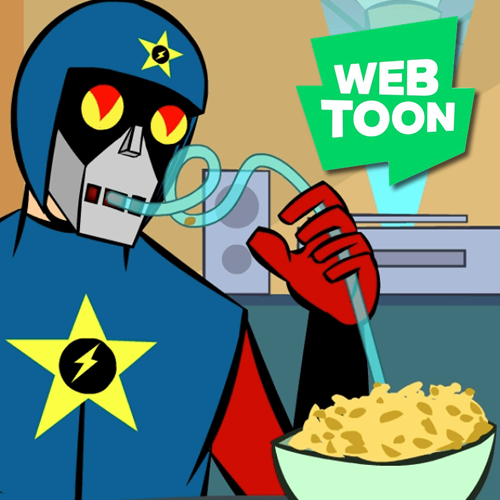 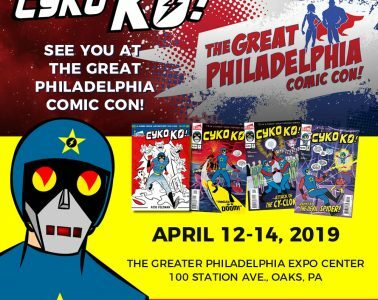 We'll also send you updates on Cyko KO including releases, comics, new products and events! 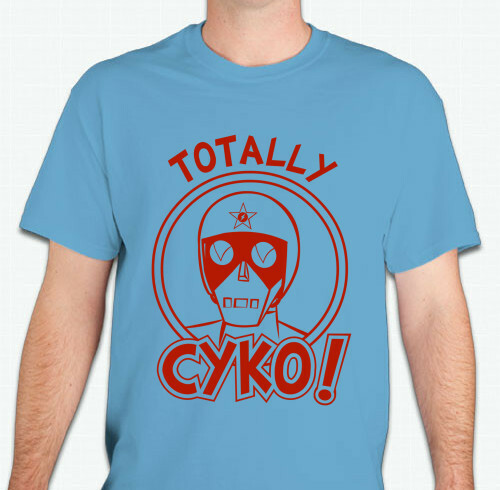 And don't forget to follow Cyko on social media, links are below!